Situated in the Muang Khong valley adjacent to the Mae Teng river. This camp provides a perfect staging base for rafting trips down the river. 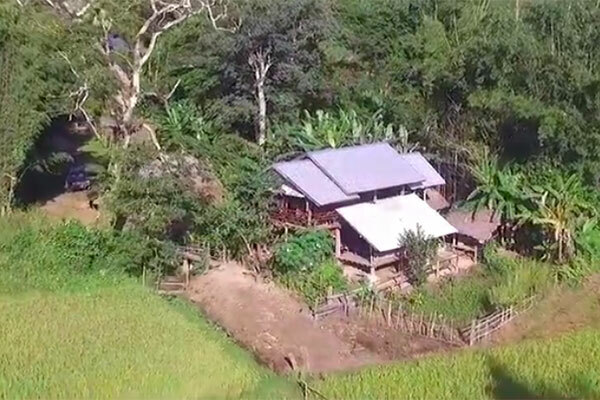 Uncle Moo opened this lodge as a traditional homestay and campsite ideal for those making the descent of the Teng river. The main lodge has 2 floors with an amenities block adjacent. Made from salvaged trees that have collapsed during the monsoon season the structure resembles a traditional hill tribe house.